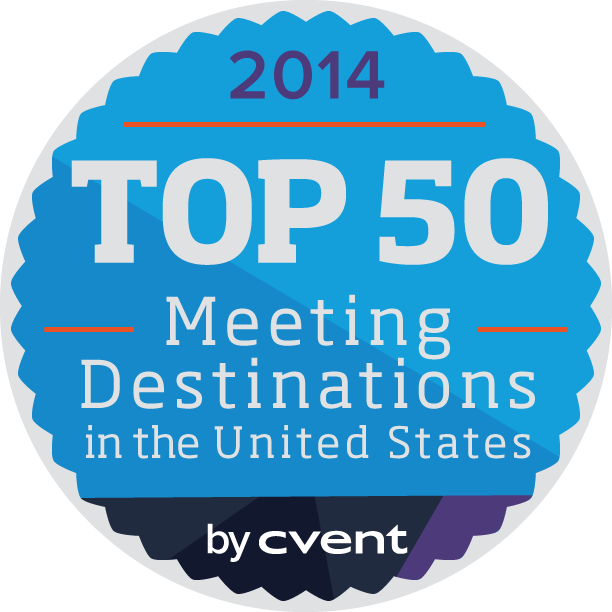 Washington, D.C. meetings offer planners some of the most unique and historic settings and event locations. 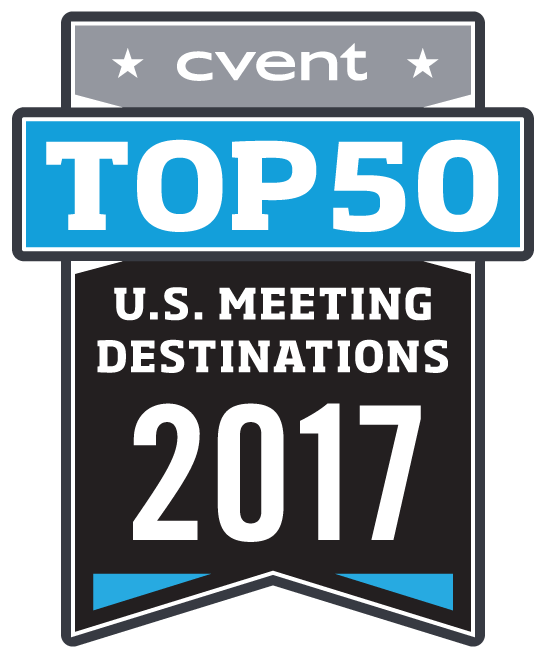 Home to some of the most recognizable monuments and buildings in the world, Washington, D.C. offers endless opportunities for meeting and event planning. 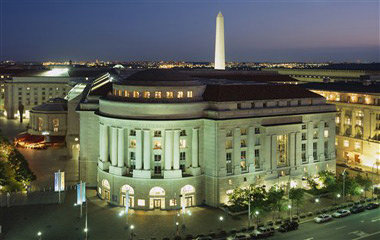 From the 2.3-million-square-foot Walter E. Washington Convention Center to chic restaurants and unique Washington, D.C. event venues within the various museums of the Smithsonian Institution, a plethora of meeting and event facilities await in the nation's capital. 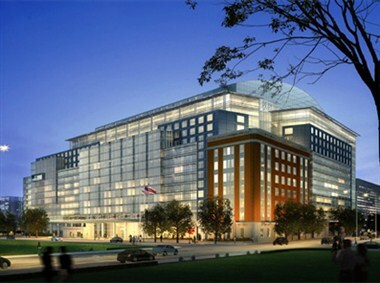 Washington, D.C. is also home to more than 150 embassies, chancelleries, and diplomatic residencies – many of which are available for private events. There is no lack of transportation options when it comes to DC meeting planning. 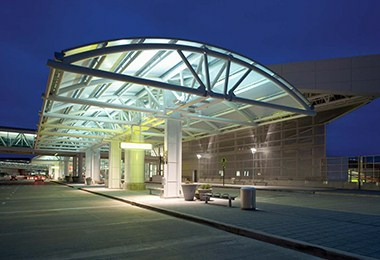 Access to the city's many attractions, meeting hotels, and neighborhoods is readily available through the efficient transportation system: Metro and bus service touch almost every point within the city. 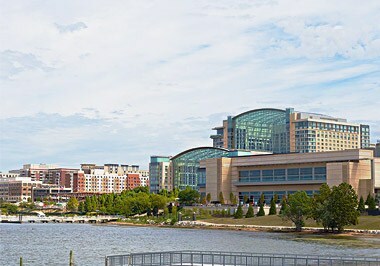 The DC Circulator bus provides another transportation option, serving as a connection between the National Mall, Union Station, Georgetown, Navy Yard, and the Walter E. Washington Convention Center. The District also prides itself in being one of the most accessible cities in the world for visitors of all physical capabilities. Metro and Smithsonian guides are available to help individuals utilize public transportation, while City Scooter Tours provide wheelchair and mobility scooter rentals for any length of time. 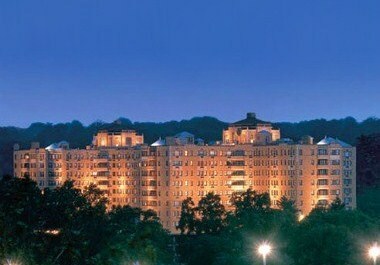 Well-planned from its inception, the District is dotted with beautiful parks, gardens, and public spaces. West and East Potomac parks comprise more than 720 riverside acres that are divided by the Tidal Basin. In addition to 1,600 cherry trees, West Potomac Park is home to many of the city's major memorials. East Potomac Park showcases more than 11 different types of cherry trees and serves as an outdoor activity center with picnic grounds, tennis courts, three golf courses, bike paths, and a large swimming pool. 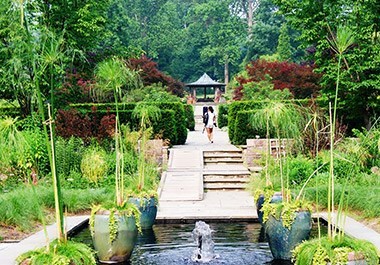 Rock Creek Park offers an outdoor amphitheater, playgrounds, the remains of Civil War battlements, and endless acres of wooded parkland to explore and outdoor locations for planning professionals to choose from. Approximately 91 acres of wilderness preserve can be found on Theodore Roosevelt Island, dedicated to the memory of the nation's 26th president. This public park is now a habitat for numerous animals including rabbits, great owls, fox, turtles, and groundhogs, and it has over two miles of foot trails for visitors to wander. 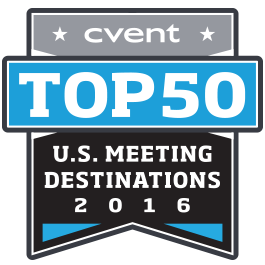 Planning events in Washington, D.C. gives you options that you would be hard-pressed to find in many other cities. Washington, D.C.'s flourishing cultural scene is influenced by people from around the world. 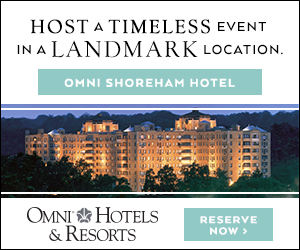 Whether your taste buds are craving Asian, Mediterranean, Portuguese, or something else entirely, choose from an eclectic blend of restaurants such as Zengo, Zaytinya, Centrolina, Farmers Fishers Bakers, Fiola, and Old Ebbitt Grill. Catch a world-class performance at the Kennedy Center, Wolf Trap, Ford's Theater, or the Verizon Center. Watch the Nationals play at Nationals Park in southeast Washington along the fast-developing Capitol Riverfront adjacent to the Navy Yard, or check out a DC United game at RFK Stadium. 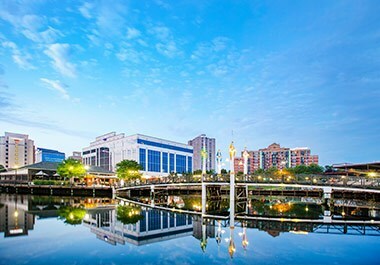 Aside from the federal government and hospitality, there are several other notable industries thriving within this metropolitan city. The law, higher education, medical research, publishing, and government research industries are booming. 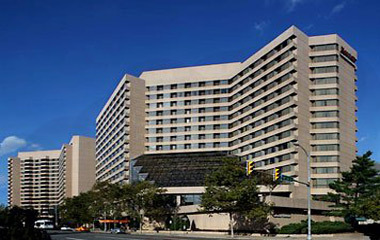 The city also serves as the world headquarters for many well-known companies including Atlantic Media, Special Olympics, Inc., AARP, Inc., Gallup, Inc., and the International Monetary Fund. 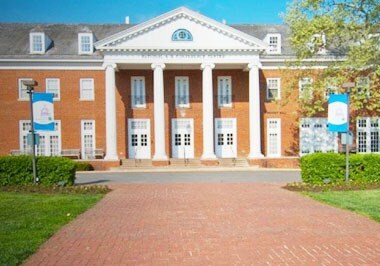 Located within close proximity to several growing cities such as Alexandria and Arlington, Washington, DC offers several alternatives to the usual downtown DC event planning. 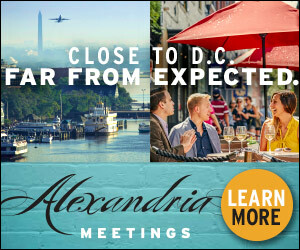 Host your next meeting in Alexandria and take pleasure in a historic waterfront community with 18th- and 19th-century architecture, unique shops, galleries, restaurants and major hotels. 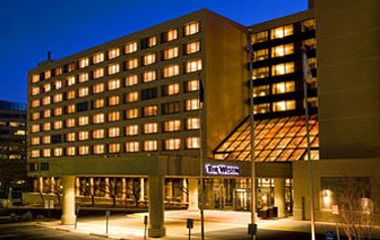 Select from more than 11,000 hotel rooms and 55 restaurants located in Arlington and enjoy the luxury of a small-town meeting while situated only minutes from Reagan Washington National Airport, Arlington National Cemetery and all major Washington, DC attractions. 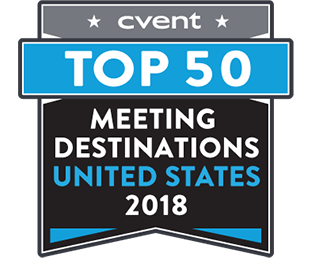 View the other pages in the Washington, D.C. Destination Guide to get more information about event and meeting planning in the nation’s capital. 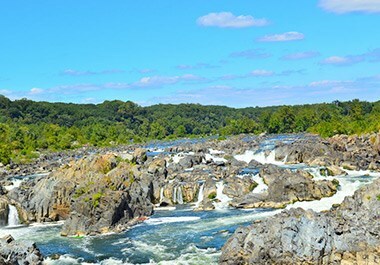 Washington, D.C. offers visitors the unique opportunity to experience a thriving multi-cultural city while being fully immersed in the deep history of the nation. 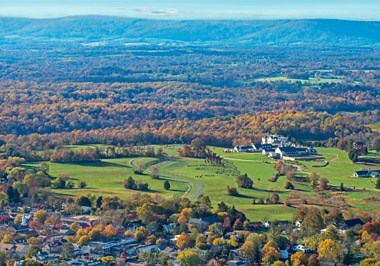 The District is situated on the banks of the beautiful Potomac River and has a metro area population of approximately 6 million people. Characterized by lush green spaces and magnificent architecture formed by blocks of glittering limestone and granite, this metropolitan city allures over 20 million visitors every year. 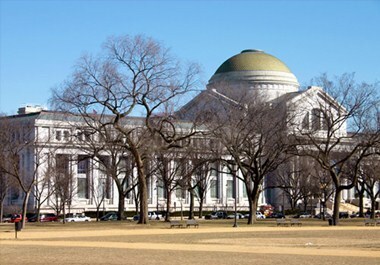 Take a stroll along the National Mall and visit one of more than 14 free attractions offered by the Smithsonian Institution and others, including the American History Museum, the Natural History Museum, the American Indian Museum, and the Air and Space Museum. 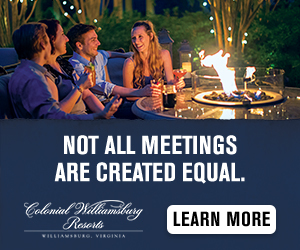 For those who prefer the outdoors, get a breath of fresh air and reflect on the trials and accomplishments of the nation’s forefathers while standing at the foot of the Jefferson Memorial, Franklin Memorial, World War II Memorial, Martin Luther King, Jr. Memorial, or Vietnam Memorial. In the fall, brightly colored leaves, flag football games, picnickers, runners, fundraising events, and concerts bring the National Mall to life. During the spring, busloads of people flock to the area for the annual Cherry Blossom Festival, enjoying the stunning sight of thousands of blossoming cherry trees, which were gifted to the city by Tokyo, Japan, as a gesture of friendship in 1912. 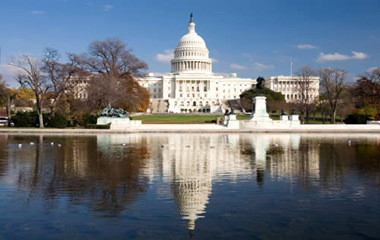 Other notable attractions along the National Mall include the White House, the U.S. Capitol, and the Washington Monument. 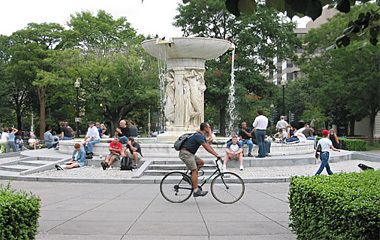 The National Mall is just one of the many areas in the city to explore; every neighborhood within this 67-square-mile city has its own personality and unique appeal. Take a Sunday afternoon outing to the neighborhood of Capitol Hill to admire the architecture of one of the city's oldest communities and explore the sights, sounds, and rich aromas of the Eastern Market – the last of DC's 19th-century markets in operation. 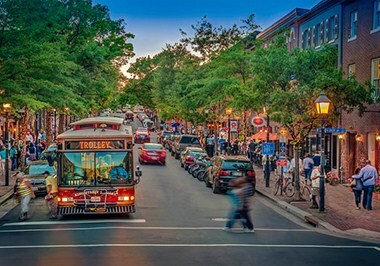 Discover Georgetown: sip a cocktail, grab a bite to eat, or people watch on the streets of this delightful waterfront neighborhood. 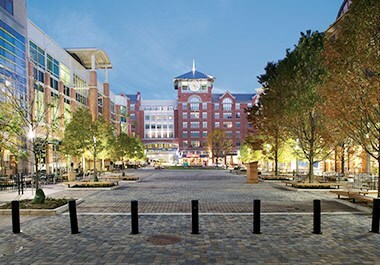 Georgetown’s streets are also lined in a diverse mix of unique boutiques and high-end retailers, sure to provide an afternoon of enjoyable shopping. 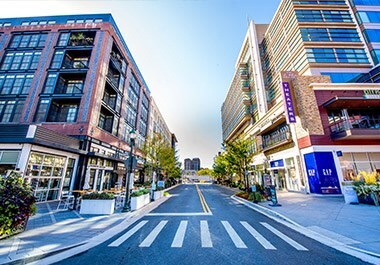 Slightly to the northwest, the colorful neighborhood of Adams Morgan boasts an eclectic mix of international restaurants, sidewalk cafes, ethnic stores, and late-night entertainment. Challenge the mind in Penn Quarter's modern restaurants, contemporary galleries, innovative theaters, and captivating museums. Or head out for a night on the town on 14th St, known for its clubs and swanky bars. 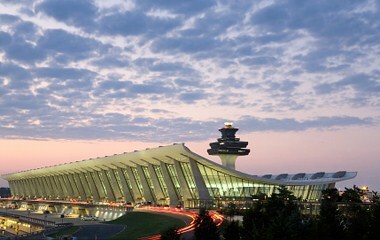 From its celebrated past and patriotism to its bright future as a thriving metropolis, Washington, D.C. has it all. 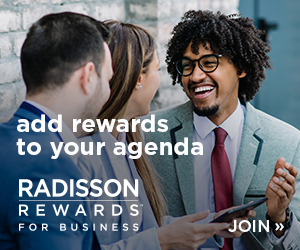 Unique neighborhoods, spectacular monuments, enlightening museums, lively festivals, and award-winning restaurants make the District a must-see for travelers and event-goers alike.